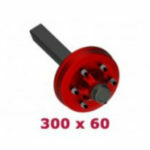 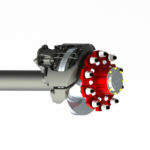 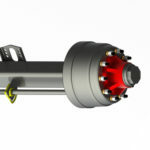 As the only axle manufacturer in the UK and Ireland we have the knowledge and experience to meet your axle requirements. 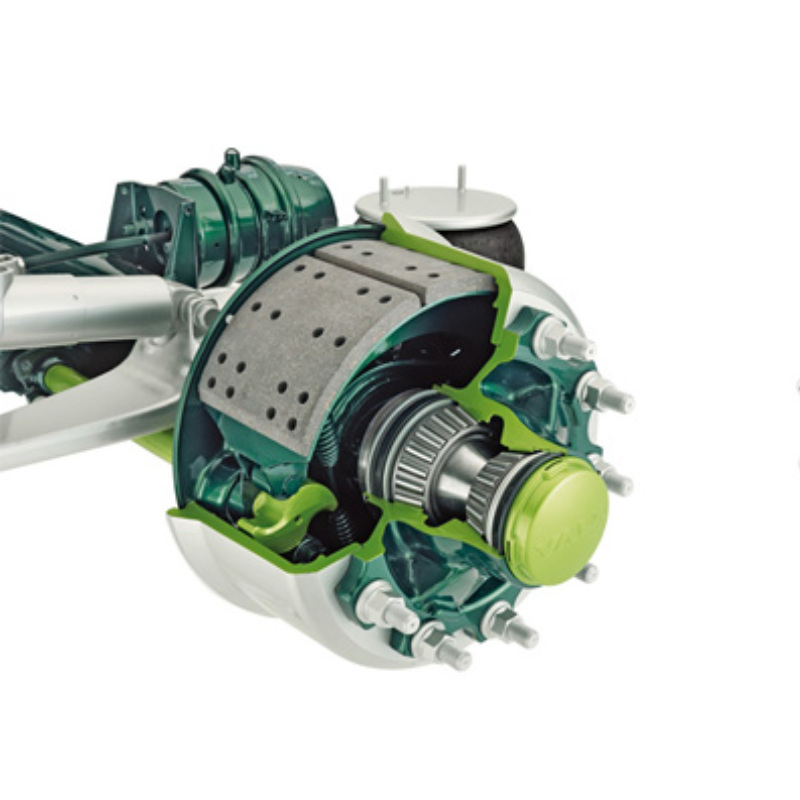 Our axle brakes are independently tested and certified. 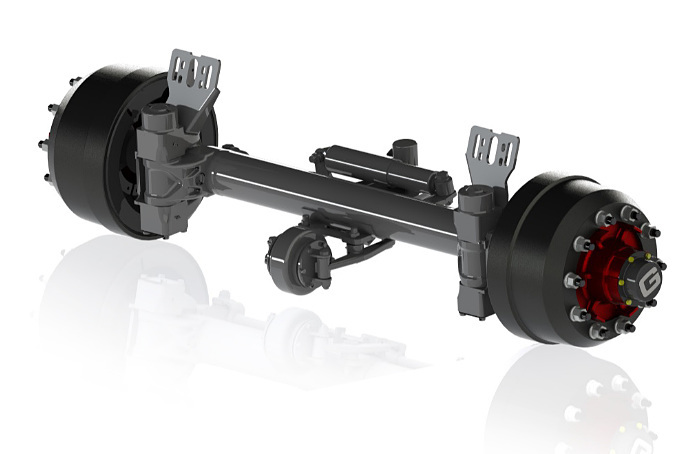 We can supply drum brake and disc brake options in both fixed axle, steer axle, FDC and stub axle variations. 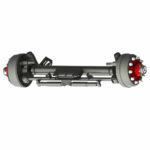 We can manufacture non standard track lengths and camshaft length options. 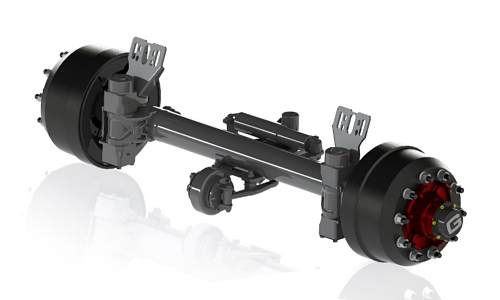 We also have a number of different axle beam sizes and brake sizes. 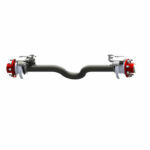 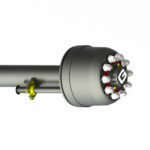 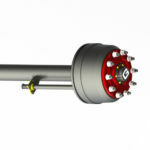 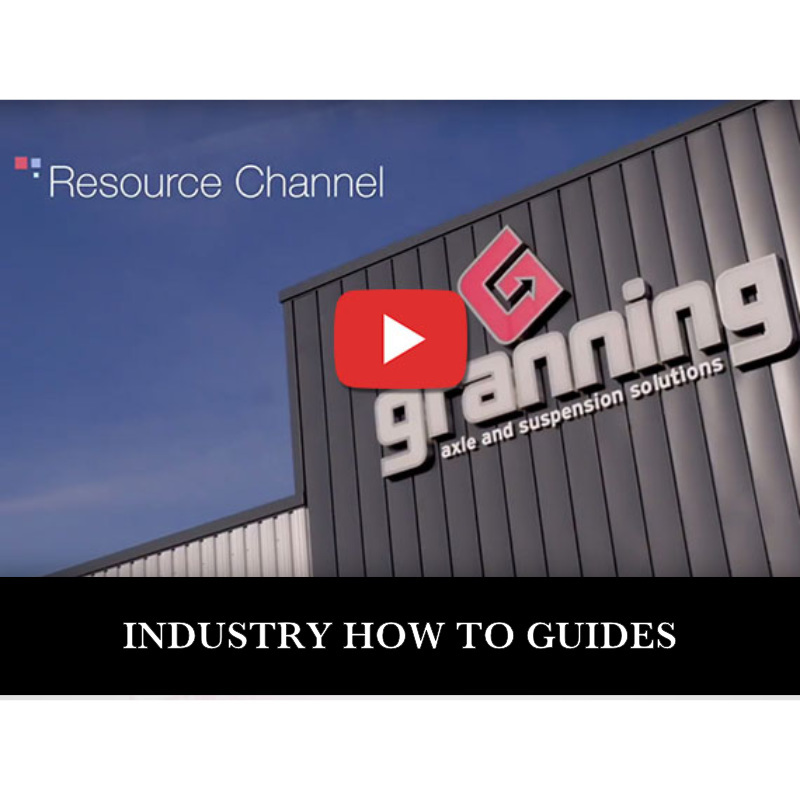 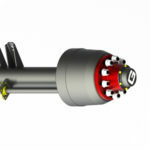 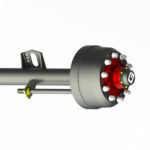 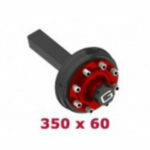 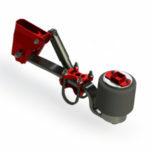 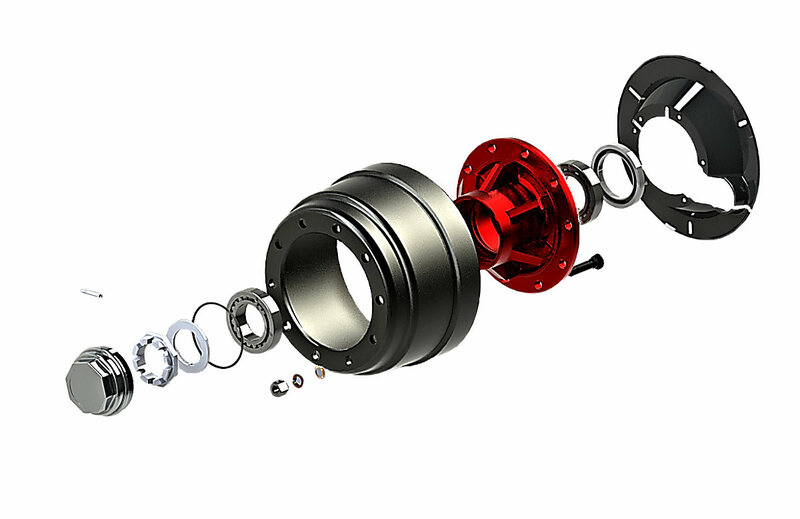 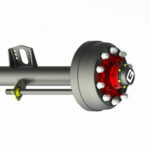 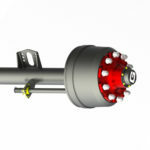 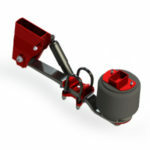 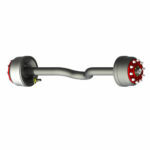 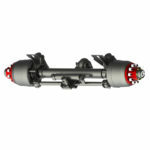 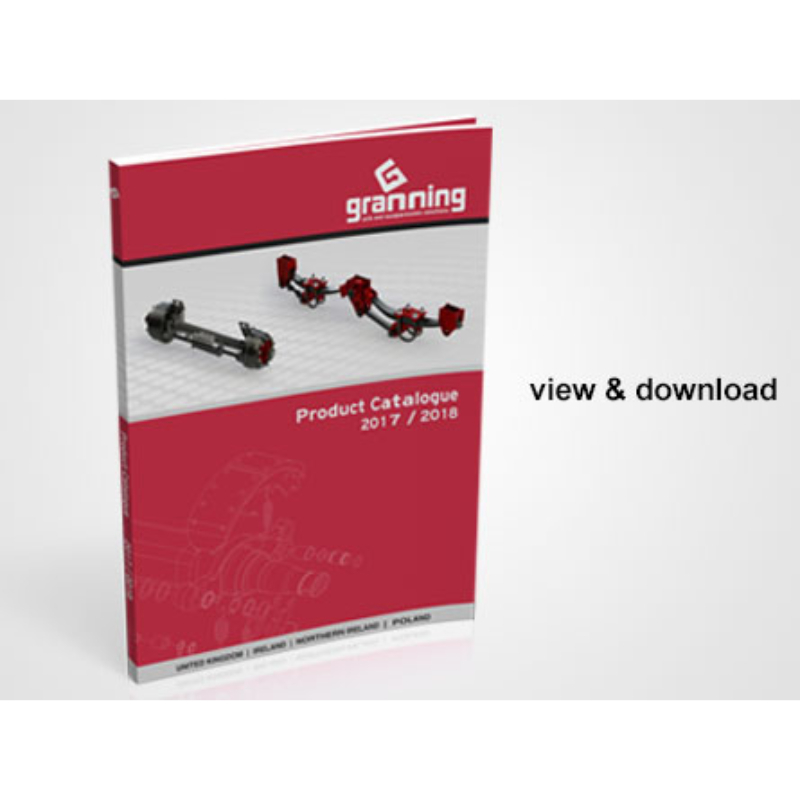 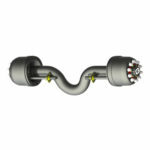 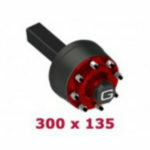 Granning has a wide range of suspension options to suit the varied needs of our customers. 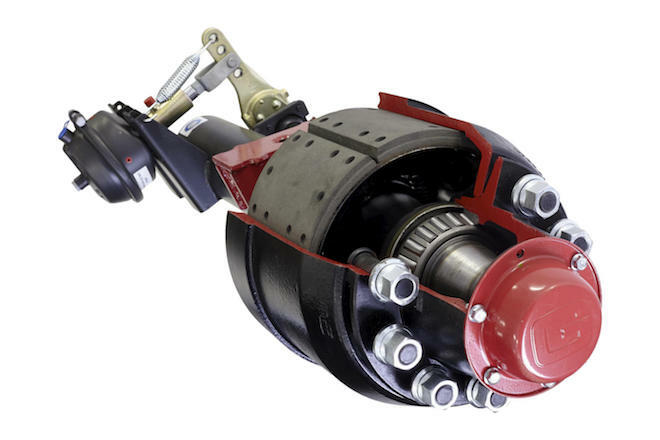 As well as providing mechanical, air and hydraulic suspension options we also have a range of suspension capacities, ride heights, axle seats, air bag offsets and suspension stiffness possibilities. 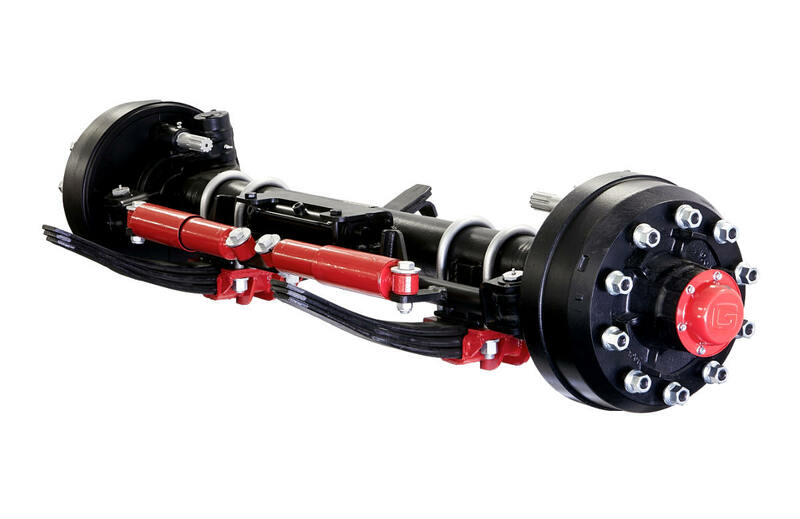 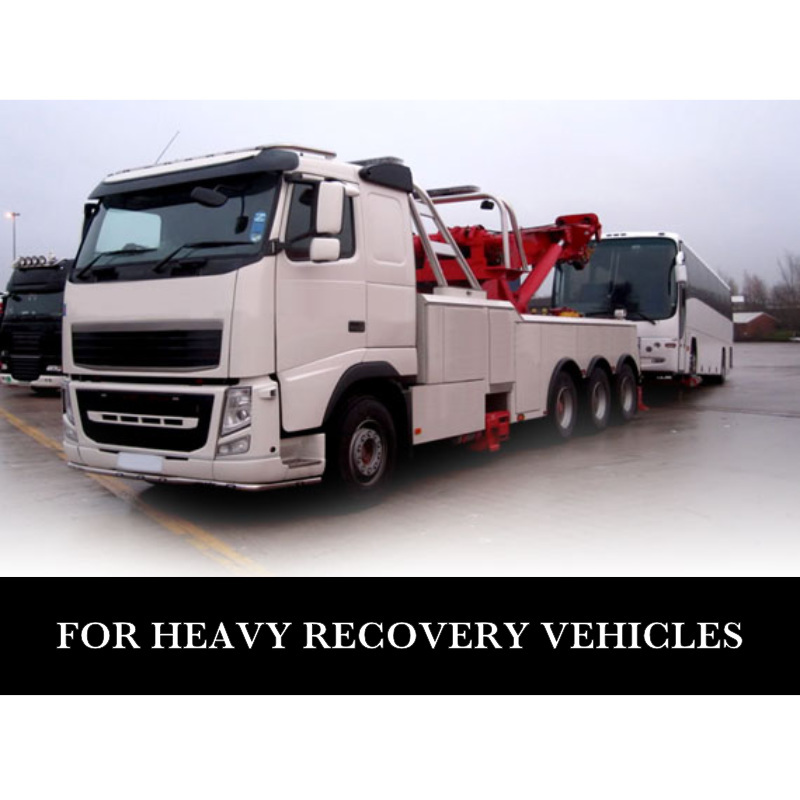 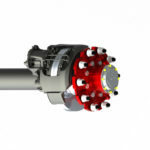 We can provide a complete package of axle, suspension, brake chamber, slack adjuster sets as well as providing brake calculations and set drawings. 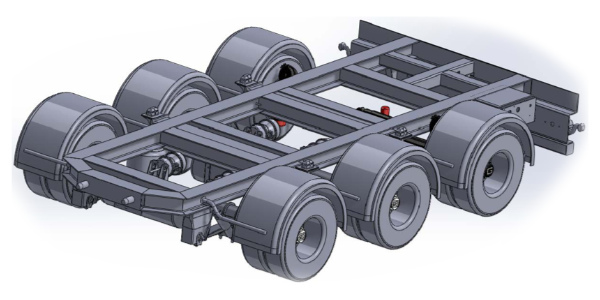 We have manufactured a wide range of bogie options for our customer from economic chassis designs with mechanical suspension and handbrake options to full chassis designs, air suspension, EBS braking and remote control hydraulic steering. 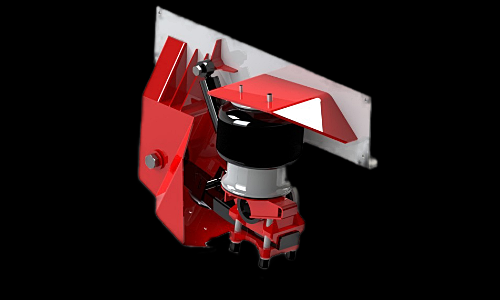 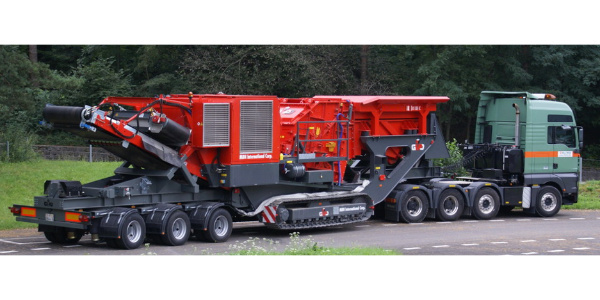 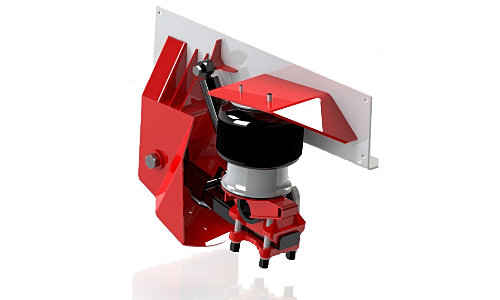 The end goal is to provide customers with a ‘turn key’ product which connects to their machine with minimal effort, conforms to the regulations of the machine destination and has all the back up information of turning circle calculations, brake calculations, axle certs, bill of materials and drawings. 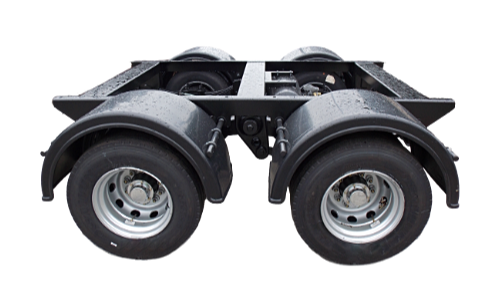 We also provide bogie customers with additional products such as landing legs, kingpins, light kits, European approved crash bars and brake kit components.